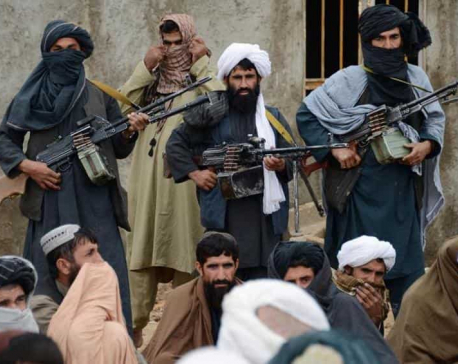 PESHAWAR, Pakistan, Jan 19: The Afghan Taliban rejected reports in the Pakistani media that they were prepared to resume meetings with U.S. special envoy Zalmay Khalilzad in Islamabad and repeated their refusal to deal directly with the Afghan government. 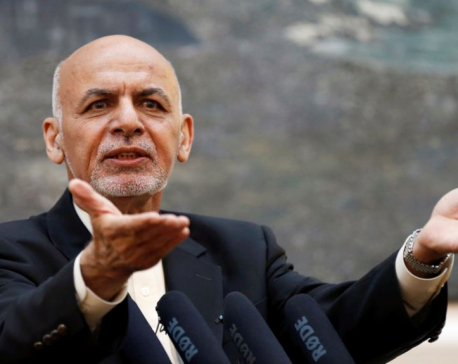 The United States says any settlement in Afghanistan must be between the internationally recognized Afghan government and the Taliban, who have so far refused to talk to an administration they describe as an illegitimate puppet regime. Taliban seek venue change for peace talks with U.S.